We are offering MS Strapping Patti to our clients. 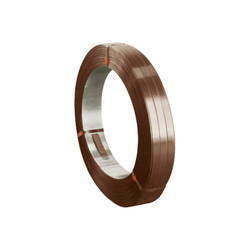 We offer MS Strapping Roll to our clients. In order to furnish the variegated desires of our clients, we have brought forth an extensive consignment of MS Strapping Roll. 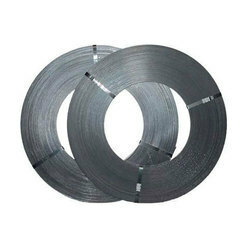 Backed by our prosperous industry acquaintance, we offer an extensive range of MS Strapping Roll. We have MISS ROLL HEAVY & MISS ROLL LIGHT. The Length of MS Miss Rolls material is Min 5 foot .MS Miss Roll’s material will be without cracks, without Holes, without side & centre cracks, without piping and any Internal & External Defect in the material, MS Miss Rolls material will not be Bend.